get this land plot and enjoy its investment opportunities. it is located in one of the vital places in the kingdom of Bahrain, behing lolo towers. 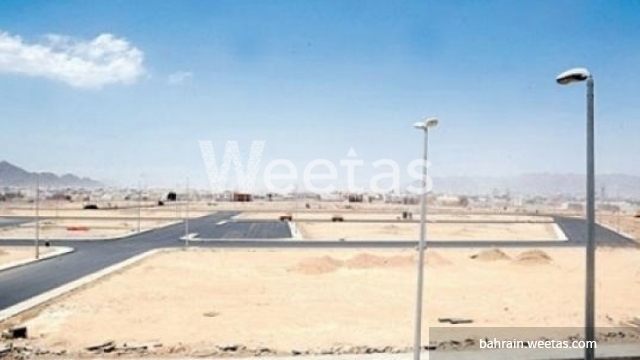 it sprawls over an area of 350 sq.m and was offered with 135000 bhd. you can build a building of 5 stages over it.